Is the Playmaker II FourcePoint right for me? 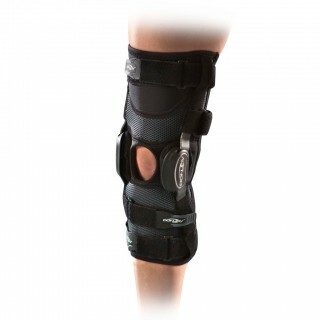 Ideal for any athlete recovery from or preventing another ACL injury during non-contact sports. Try our Brace Advisor for personalized product recommendations to meet your needs! 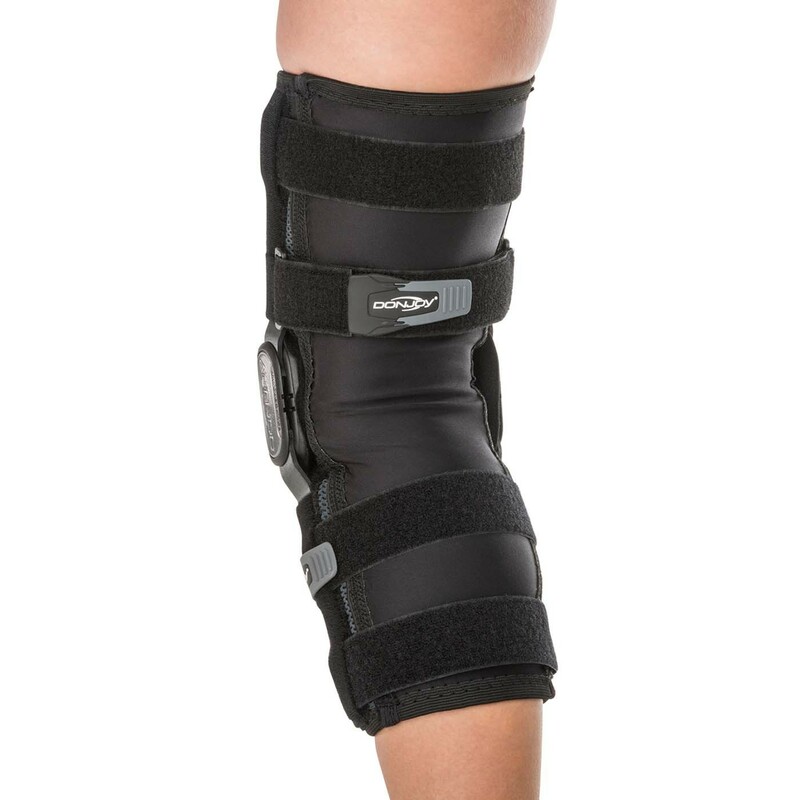 Knee injuries can stop you. Preventing injury or re-injury can keep you moving. 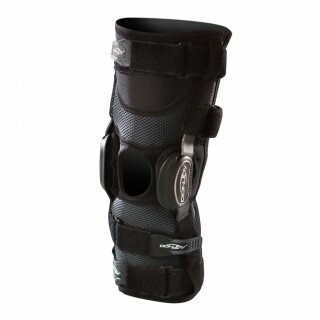 The DonJoy Playmaker II FourcePoint increases flexion angles and reduces the risk of ACL injury. So go ahead and say it; I can recover. I can train. I can play. 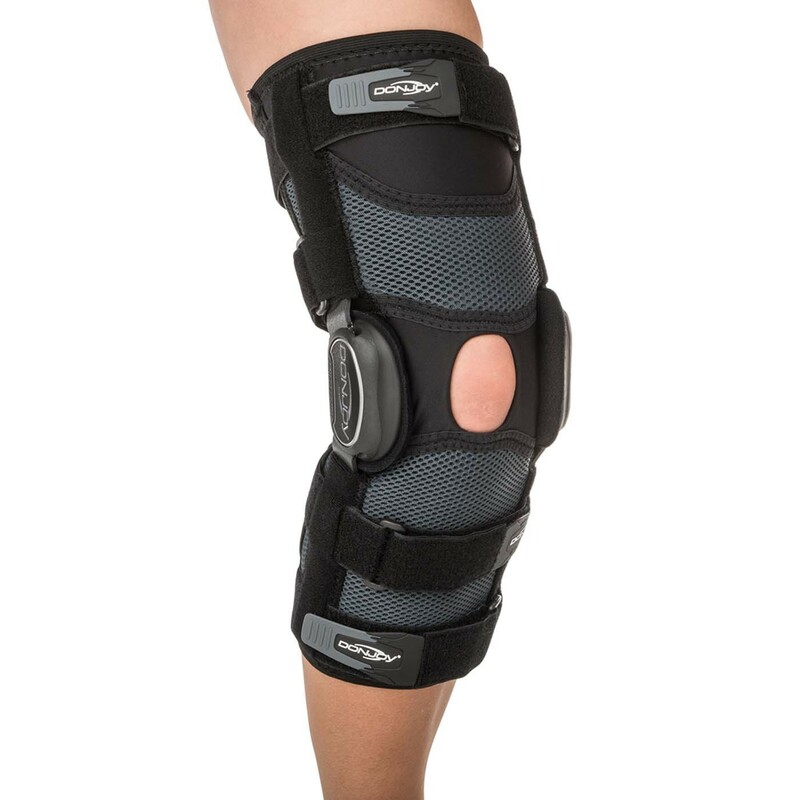 Playmaker II with FourcePoint hinge technology provides knee stability for mild to moderate ACL, MCL, and LCL instabilities. 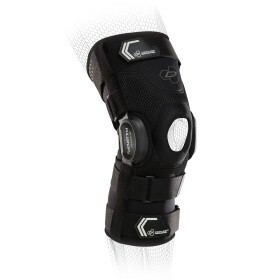 The FourcePoint Hinge is ideal for patients returning to sports specific activity after ACL injuries.